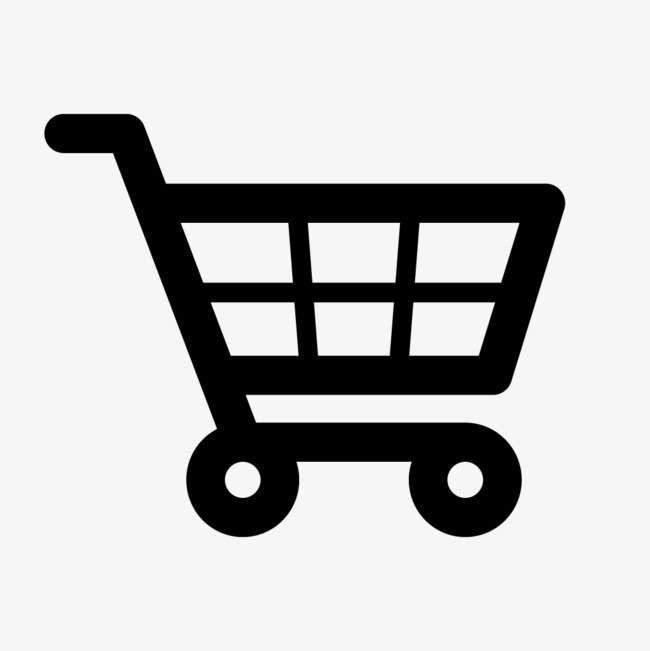 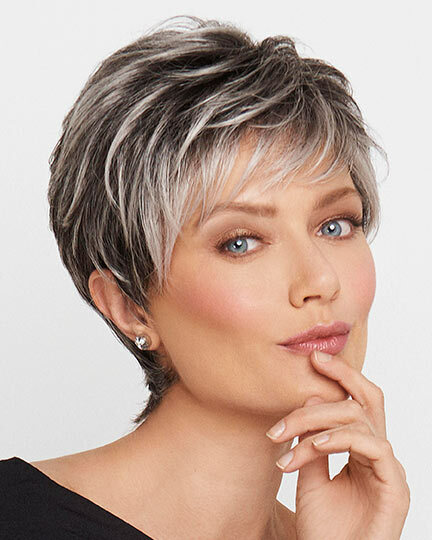 Availability: Free Shipping in the US - Kendall arrives in about a week. 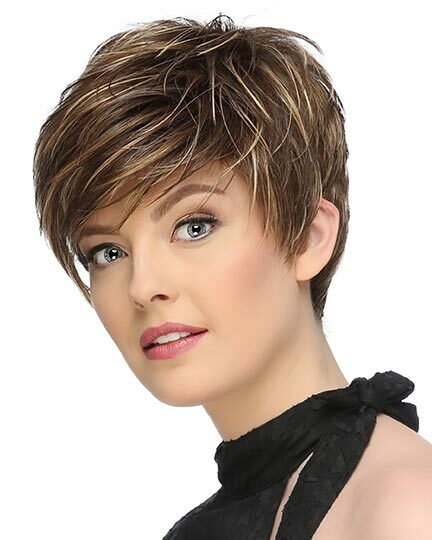 Bang: 7.0", Eartab: 10.0", Nape: 8.0", Top7.0" - 11.0", Sides: 8.0" - 10.0", Back: 8.0" - 10.0", Overall Length 14.5"
Kendall by Henry Margu is a shoulder skimming layered bob with beach waves and long face framing fringe. 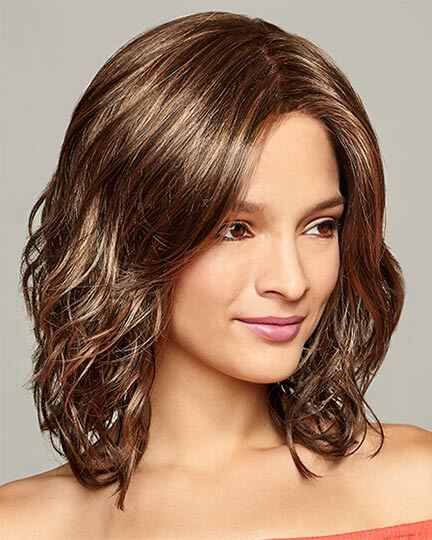 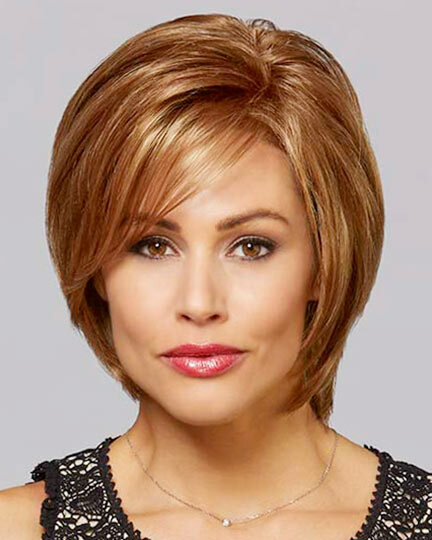 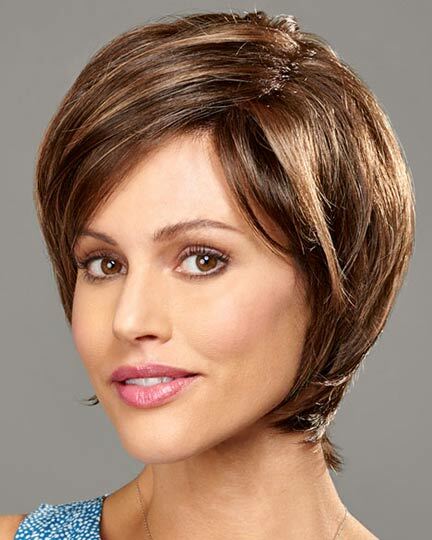 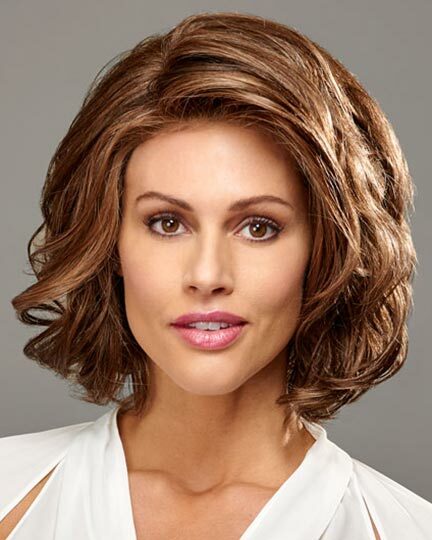 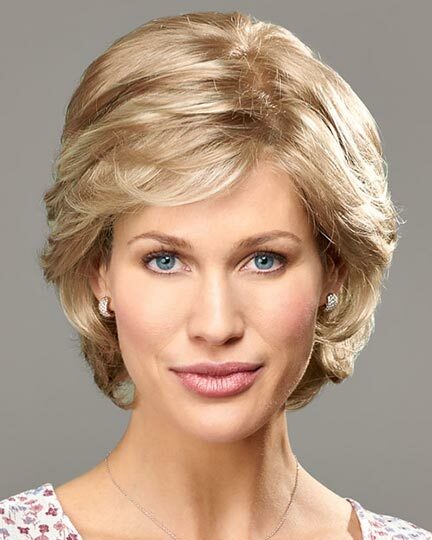 With a 100% hand tied monofilament top and lace front cap construction Henry Margu Kendall wigs offer not only styling versatility and a more natural appearance, but also more comfort. 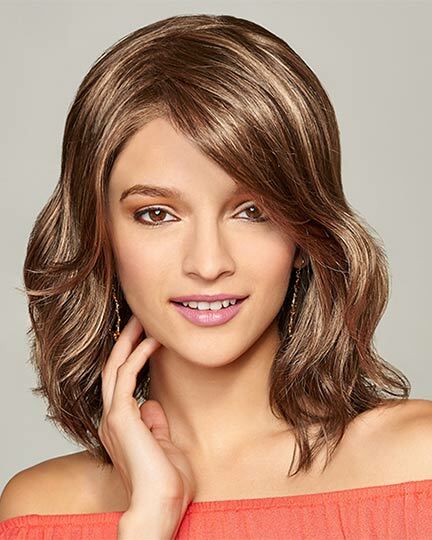 You can wear the Kendall wig parted to the left or the right with the bangs framing your face or brushed off your face. 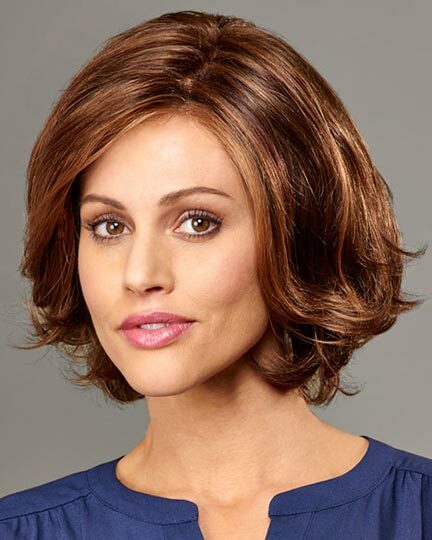 The Kendall wig weighs 100.6 grams. 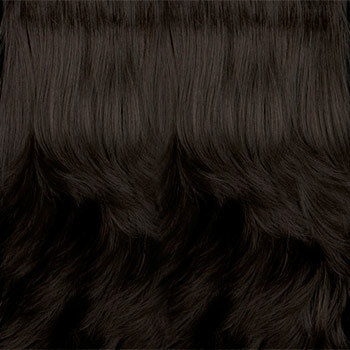 There are 1 colors available for this SPECIAL PRICE on Kendall. 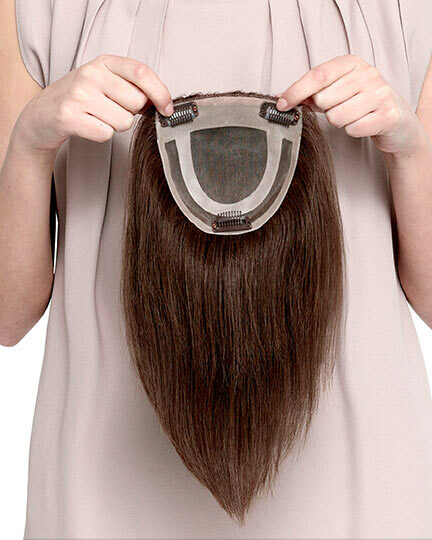 To Buy Kendall, Click On A Small Swatch Below. 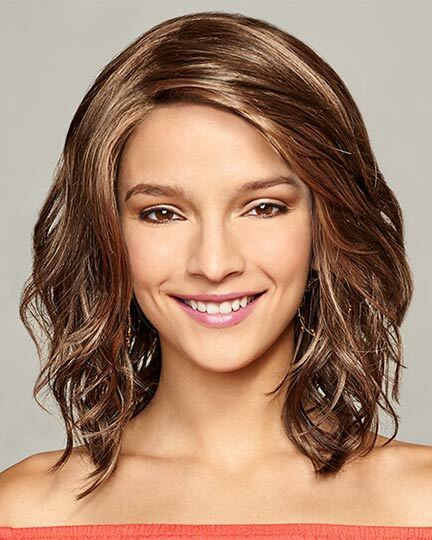 If you would like to discover other products that share some of Kendall's qualities try the links below.